Good Afternoon! Thank you for stopping by to check out my TBR #19. Hope you all have a wonderful weekend planned. As always, let me know if you have read any of these. I’d love to hear your thoughts! Seventeen year-old Britta Flannery is at ease only in the woods with her dagger and bow. 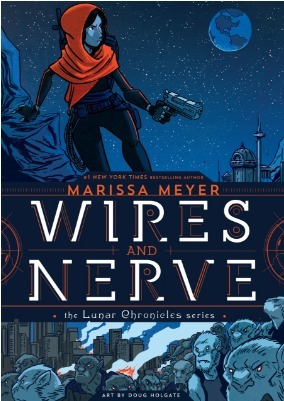 She spends her days tracking criminals alongside her father, a legendary bounty hunter that is, until her father is murdered. The alleged killer is none other than Cohen Mackay, her father’s former apprentice. The only friend she’s ever known. The boy she once loved who broke her heart. 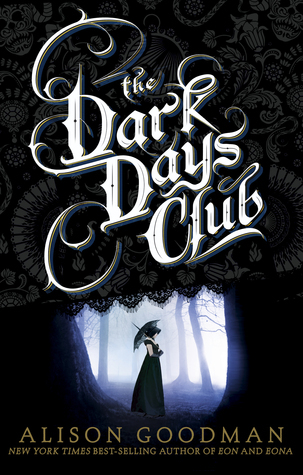 She must go on a dangerous quest in a world of warring kingdoms, mad kings, and dark magic to find the real killer. But Britta wields more power than she knows. And soon she will learn that what has always made her different will make her a force to be reckoned with. Lovable child star by age ten, international teen idol by fifteen, and to this day a perennial pop-culture staple, Corey Feldman has not only spent the entirety of his life in the spotlight, he’s become just as famous for his off-screen exploits as for his roles in such classic films as Gremlins, The Goonies, and Stand by Me. He’s been linked to a slew of Hollywood starlets (including Drew Barrymore, Vanessa Marcil, and adult entertainer Ginger Lynn), shared a highly publicized friendship with Michael Jackson, and with his frequent costar Corey Haim enjoyed immeasurable success as one half of the wildly popular duo “The Two Coreys,” spawning seven films, a 1-900 number, and “Coreymania” in the process. What child of the eighties didn’t have a Corey Feldman poster hanging in her bedroom, or a pile of Tiger Beats stashed in his closet? While Corey has managed to overcome the traps that ensnared so many other entertainers of his generation—he’s still acting, is a touring musician, and is a proud father to his son, Zen—many of those closest to him haven’t been so lucky. In the span of one year, he mourned the passing of seven friends and family members, including Corey Haim and Michael Jackson. In the wake of those tragedies, he’s spoken publicly about the dark side of fame, lobbied for legislation affording greater protections for children in the entertainment industry, and lifted the lid off of what he calls Hollywood’s biggest secret. I want to read all the books listed in your TBR. All good choices. 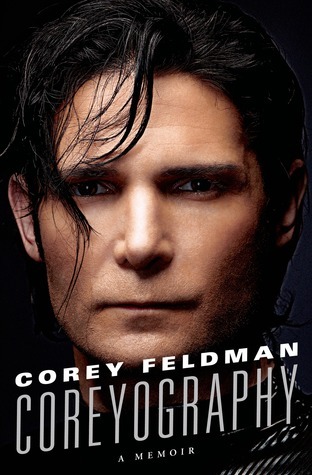 The Corey Feldman memoir particularly because I enjoy real life stories of redemption. 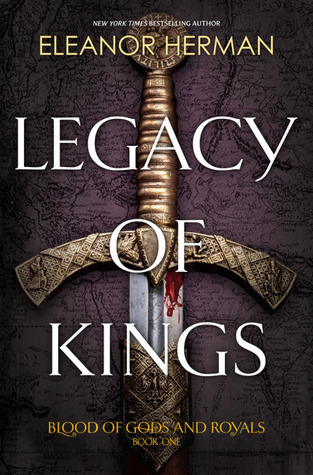 I’ve owned a copy of Legacy of Kings since it first ame out but I don’t think I’ll be reading it either. 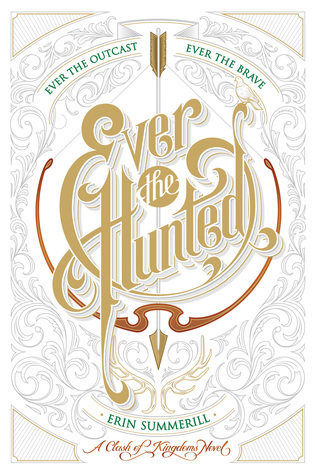 Aaaand I was not a fan of Ever the Hunted haha but a lot of people loved it!